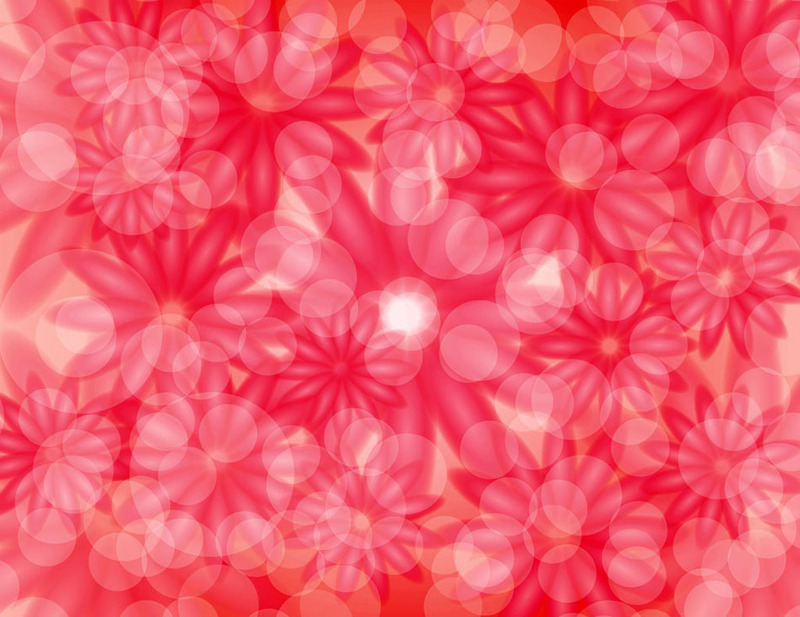 Flowers vector composition with many red flowers and light flair effects. Red flowers are a symbol for passion and love, and are often associated with the heart. Abstract backdrop design in Illustrator AI and PDF format, cool floral stock footage to download for free for your nature web design and flowers print themes. Tags: Effect, Glossy, Love, Mesh, Passion, Radiant, Valentine.